Need help with a particular item from your list? 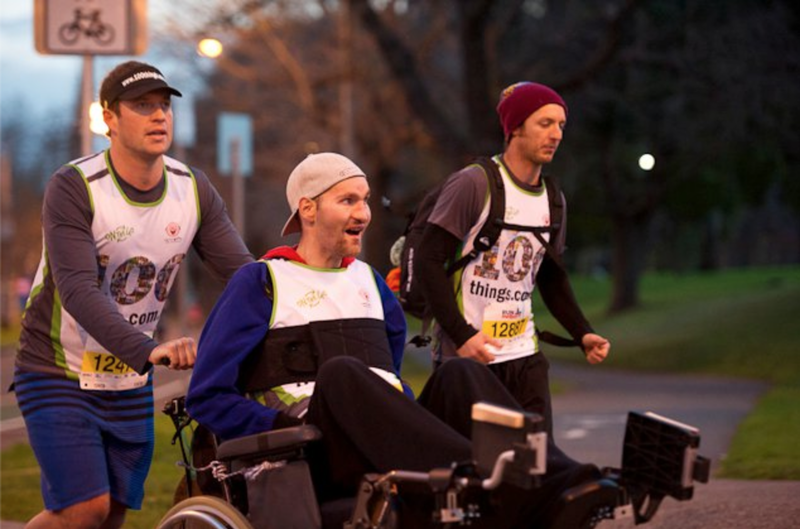 March 19th, 2012… 100 Things Campaigners Hitting the Headlines! 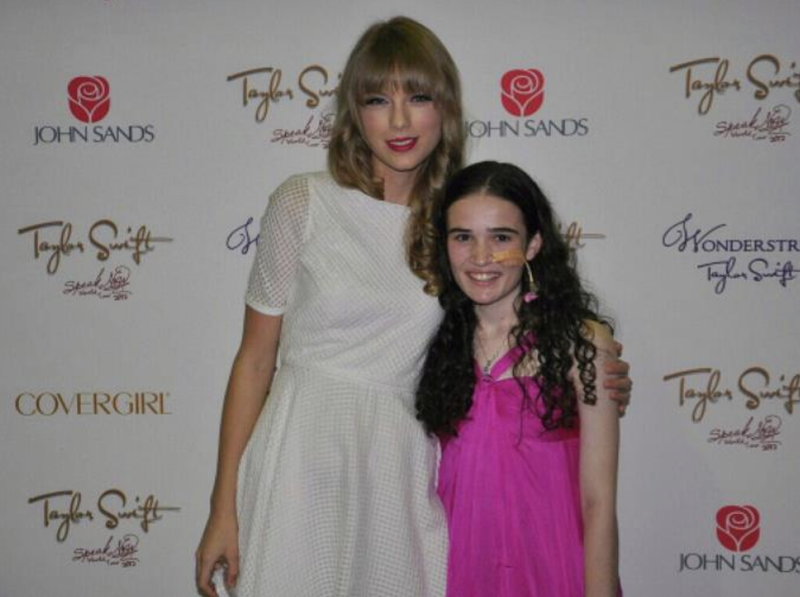 March 5th, 2012… Bridget Meets Taylor Swift! February 2nd, 2012… Hello Taylor Swift?